Lehmann has landed back on his feet with Cricket Australia. 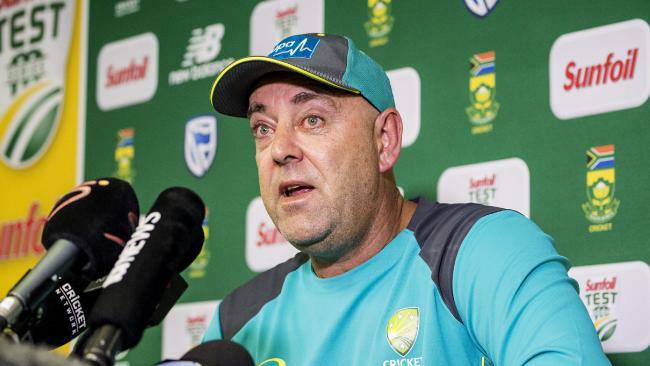 JUST six weeks after standing down as coach of the Australian team, Darren Lehmann has landed a new contract role with Cricket Australia in the national performance program. CA's website carried a story with the news, saying Lehmann would work under national performance program head coach Troy Cooley. The likes of former players Ryan Harris and Chris Rogers also oversee the development of the squad. He will work in the role until October, focusing largely on the program but also other pathways in the CA set-up. 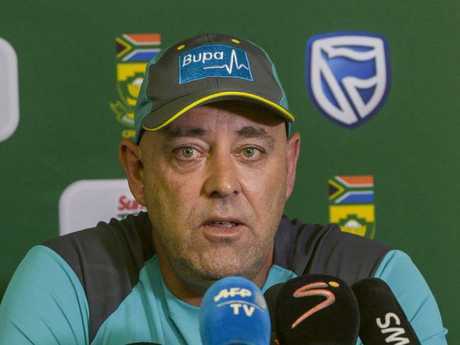 Lehmann left his position as national coach on March 29, in the wake of the ball-tampering fiasco in South Africa that resulted in year-long bans for captain Steve Smith and his deputy David Warner. He chose to resign despite being cleared of any wrongdoing during a saga which has resulted in a review of CA's methods, and changes too at International Cricket Council level in the way instances of ball-tampering are policed. Lehmann's position of coach has been replaced by former Australian test opener Justin Langer who was announced in the first week of May. During his first press conference after being named the new coach, Langer left the door ajar for the banned trio of Smith, Warner and Cameron Bancroft. "One thing I know, the key values for me, is learning from the past," Langer said. "We'll learn from what's happened. 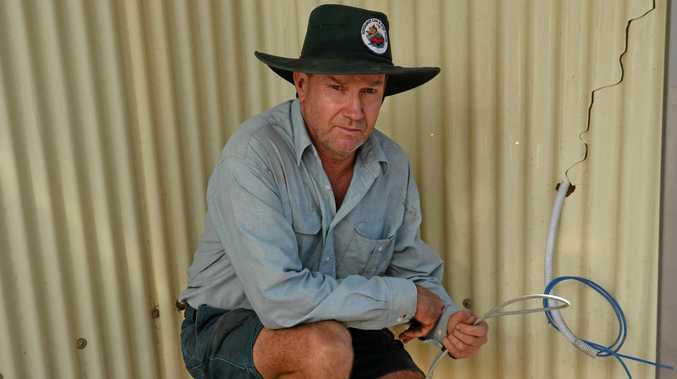 "They are great kids and it was such a surprise they made the mistake they did. But they are great kids … we have all made mistakes, we can all get better at things. "If we can keep mentoring and helping them … and they want to meet the standards of the Australian cricket team, then of course they'd be welcomed back." Cooley said it was great to have Lehmann on board. "I had a good chat with 'Boof' (Lehmann) and he was really keen to continue his coaching," Cooley told cricket.com.au. Lehmann during his press conference where he announced his resignation. "And what a great opportunity - having his expert skills in the areas that we need. "He'll work with our targeted group of NPS players, but we'll also have our specialist blocks come in; so his first four weeks will coincide with our spin program, which involves eight spinners from around the country plus the 10 NPS players. "They'll all be able to talk to Darren about playing on subcontinental wickets, get his T20 thoughts, one-day and long-format thoughts about how to play and how to adjust your training." With the ball-tampering scandal still looming overhead, Test stalwart Nathan Lyon knows the team will cop a barrage of banter from English cricket fans when the five-match ODI series kicks off in June. "I''ve never played in England where they haven't given it to us," Lyon said. "There's no point taking some tissues out with us, we've just got to stand out there and cop it."